Please contact our Concierge at [email protected] for more information on each tour. Grand Canyon Plaza Hotel puts you in a prime location for exploring the awe-inspiring Grand Canyon. 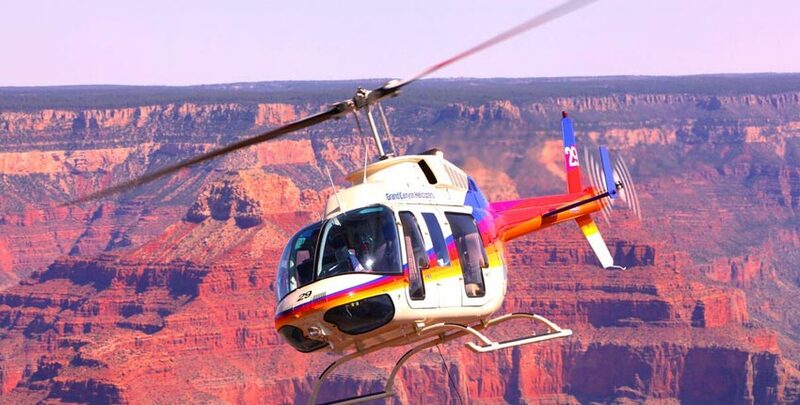 Our knowledgeable staff will help you plan the perfect adventure whether it's a scenic hike along the South Rim, or a thrilling helicopter ride high above the Colorado River. Check back often for updated travel packages for your next Grand Canyon trip, and save on your vacation. 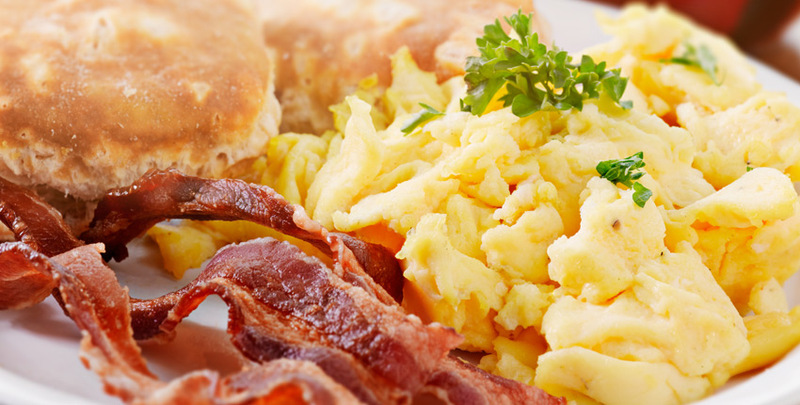 Wake up to our scrumptious breakfast buffet featuring scrambled eggs, breakfast meats, potatoes, pancakes, fresh fruits, pastries, cereals, and a variety of juices. Helicopter Tour Packages will take you high above the 5,000-foot deep gorge for a birds-eye view of this magnificent natural wonder. 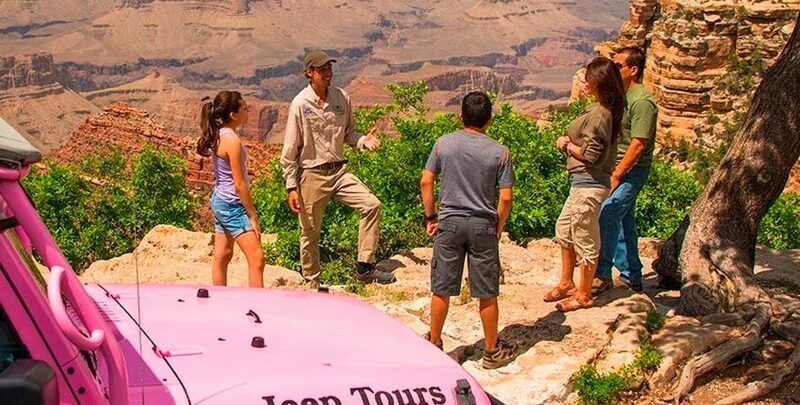 If you are viewing the Grand Canyon by land, a Jeep tour is definitely the great way to go! 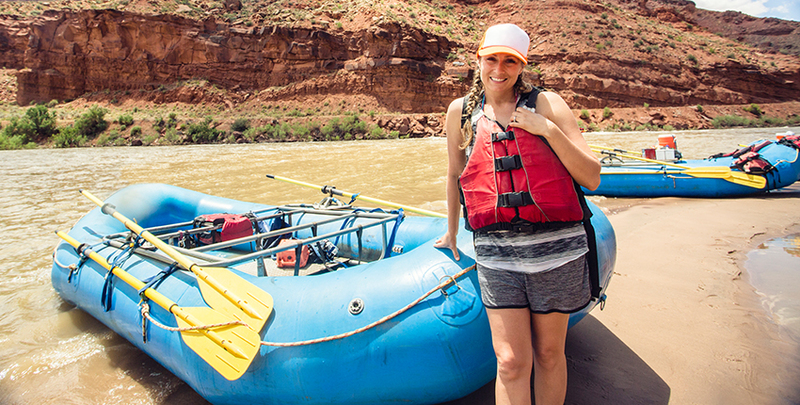 Enjoy the excitement of the river rapids or a smooth float down the river with the River Rafting Tour Package. These tours are available from March through October. 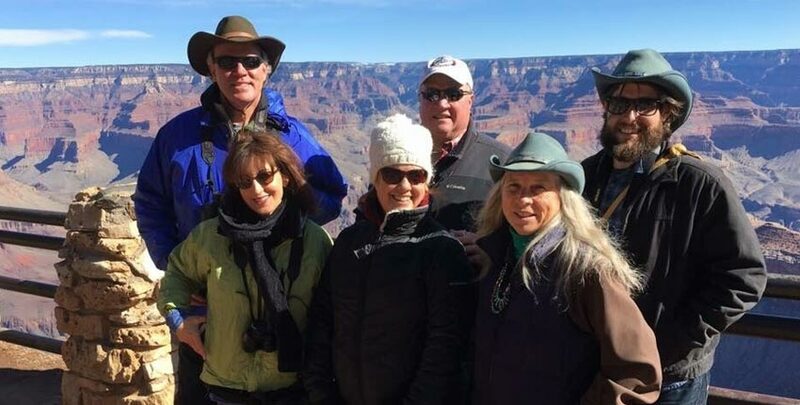 Embark on a full day tour with wonderful views of the Grand Canyon, led by a knowledgeable guide who can explain the geology and natural history of the region. 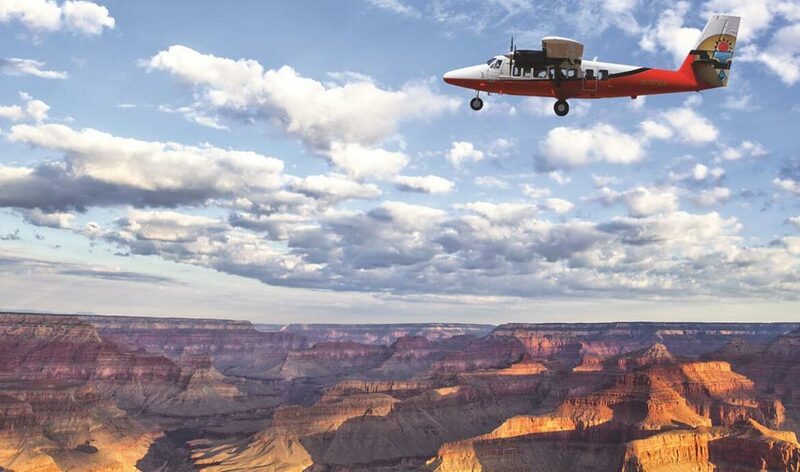 Fly over the Grand Canyon in a specially designed, with oversized window, sight-seeing plane for maximum viewing of this spectacular wonder of the world!